I read this article and found it very interesting, thought it might be something for you. 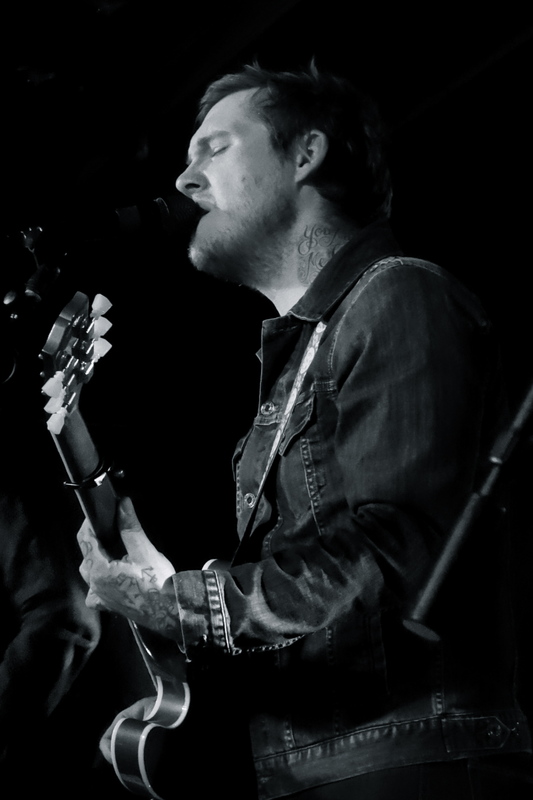 The article is called Flying Solo with the Crowes | Brian Fallon and is located at https://www.thesouldynamic.com/flying-solo-with-the-crowes-brian-fallon/. On one of the chilliest winter nights so far this year, most New Yorkers were running to their apartments to escape the cold. 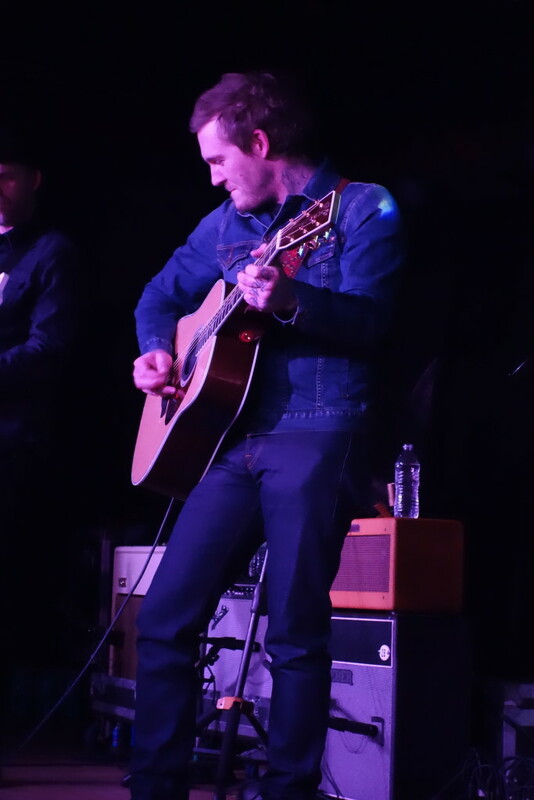 But if you ventured down East 11th Street you would find a line of half frozen fans hunkered down against the wind, anxious to claim their spot for Brian Fallon’s sold out show in The Marlin Room at Webster Hall. Best known as the lead singer of The Gaslight Anthem, the Jersey native is embarking on a solo career following the announcement this past summer of the band’s indefinite hiatus. Billed as Brian Fallon & the Crowes, his new ensemble is actually a collection of players from his current band and past side projects including Ian Perkins (Horrible Crowes), Catherine Popper (Molly & the Zombies) and Alex Rosamilia (Gaslight Anthem). To start the show Jared Hart of The Scandals took the stage, in a stripped down solo performance that had the already packed crowd at attention. His opening act couldn’t have been more perfect, as it turns out he would be joining the headliners for their set as well. Jared recalled how he was “kidnapped” by Brian and taken away for two weeks to tour with them. As the alleged kidnappers took the stage the — eclectic crowd erupted. From the first few bars of their lead song it became apparent that no matter what band Brian was heading up, his fans were there to support him. The set began with a mix of Molly & the Zombies and Horrible Crowes songs, but then transitioned into unknown tunes from Brian’s upcoming debut solo album Painkillers. 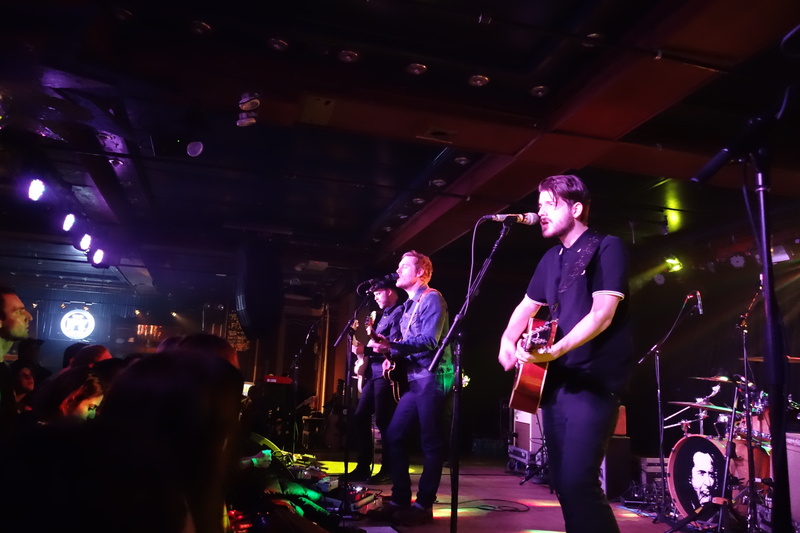 Even though the crowd didn’t know the lyrics it didn’t stop them from swaying along or belting out a few words they had grasped on the last round of a chorus. Besides the music, what I enjoyed most about the show was the dynamic of the band. Between songs members were jabbing at each other about age, who could play more songs & bantering with a few intoxicated crowd members. Multiple times throughout the night Brian expressed such genuine gratitude for people coming out to see him, despite not knowing the new material. 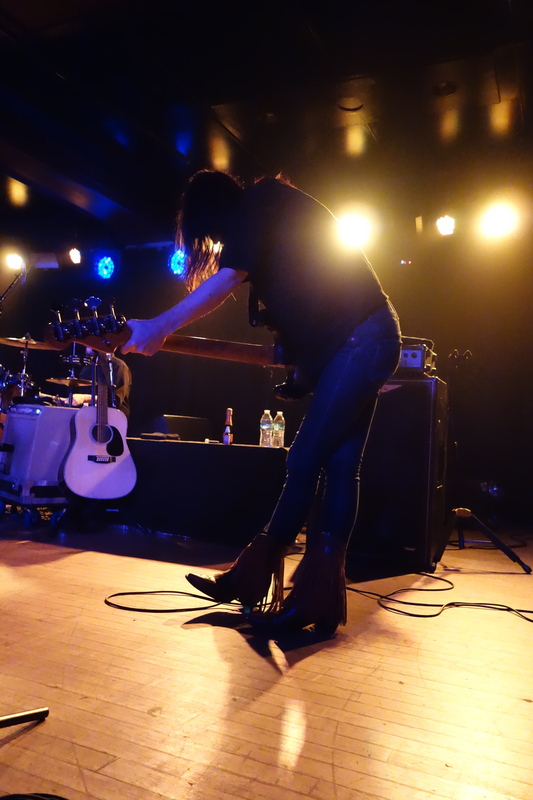 And to top it off, Catherine Popper, and her awesome fringe cowboy boots, came running back on stage after they left to make sure the guy next to me got her setlist as he had been so into the show all night. 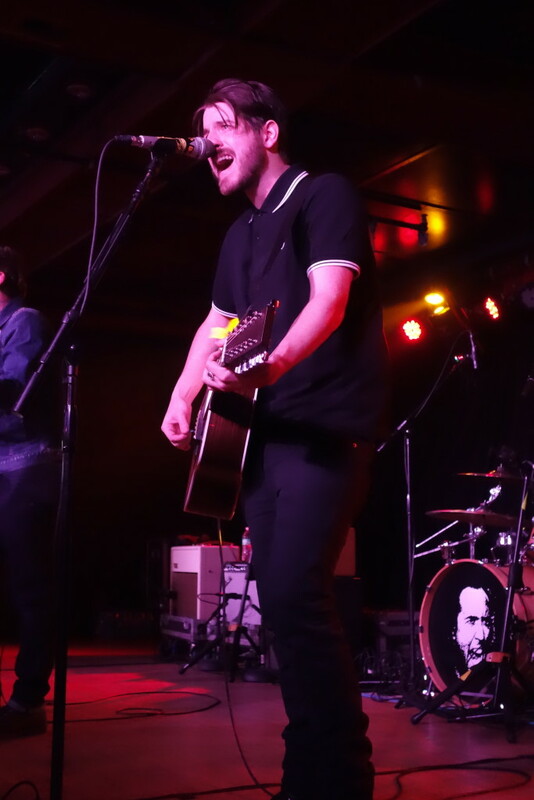 Having entered the show an outsider to Brian Fallon’s musical world, I left a fan so intent on not ruining the vibe from the show that I didn’t listen to any music on the subway home. And for someone who feels naked without her headphones, that’s saying a lot. Brian’s debut solo album Painkillers will be released on March 11th and he is doing another small tour in March that I recommend getting tickets to before they sell out.